Northwood House is on the site of a mansion called Belle Vue which was purchased by George Ward. 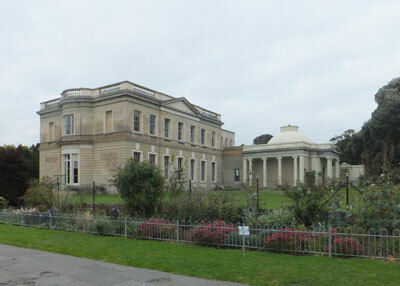 The current house was built in 1799 and was owned by the Ward family until 1929, when it was gifted to Cowes Urban District Council along with the surrounding 26 acre of parkland. 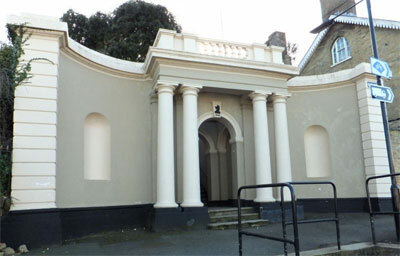 Northwood House was used by exiled French Benedictine nuns between 1902 and 1906 and the name 'Nunnery Steps' was adopted at that time for the steps into Baring Road, opposite Castle Hill. During WWI Northwood House was used as a convalescent home for wounded servicemen. In 2002, the house and parkland were passed into the care of a charitable trust.